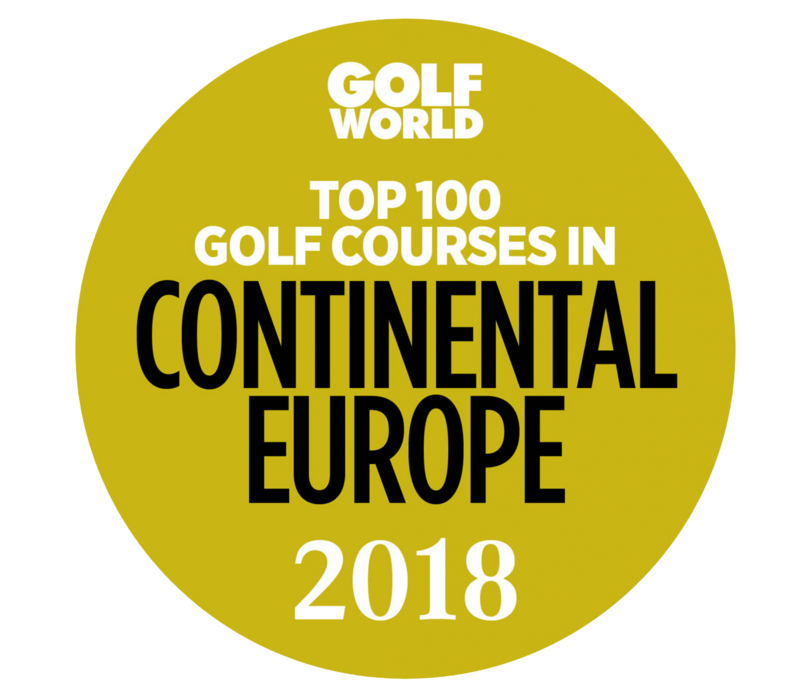 THE WORLD`S MOST SPECTACULAR COURSE! We have two different memberships; Membership with or without playing rights. This membership is suitable for those who play less than 10 rounds a year on the course. It gives you discount on green fees at Lofoten Links, while keeping your member rights at Lofoten Golf Club. You can be a member at Lofoten Golf Club and live elsewhere in the world! Download the enrollment form, complete the form and return it to become a member! Membership giving you free play right on the course throughout the season. This membership can only be obtained by purchasing a playing right share. All members except juniors and students who want this membership – Must own a playing right share. Currently the price for a share is NOK 17.500,-. New price will be announced later. It is a fee on playing right share of 10% of the original purchase price. Whoever buys a playing right share in 2019 DO NOT PAY for the annual fee in 2017! Please contact us for or more information or to purchase a playing right share! You may apply for 6 months installments on membership and annual fees when you have membership with playing rights. Please contact administration on e-mail for more info. As a member without playing right you have discount on our ordinary green fees. See prices in the left column regarding this. As a member of Lofoten GC you are automatically member of the Norwegian Golf Federation and each member household receive the magazine “Norsk Golf”(Sorry, Norwegian only!) by mail 8 times/year. You get your own login to GolfBox, which gives you privileges such as booking tee-times and tournaments days ahead of regular guests at ALL courses in Norway. – NOK 100,- reduced rent on hired golf sets. – NOK 30,- for renting golf trolley. – All members who recruit a new member, gets either 1 x 18-hole green fee ticket or 20 tokens for the driving range. It’s easy to become a member of Lofoten Golf Club, and remember with your club handicap and membership with us you can play on most courses in the world. Our members have the same rights as members of other Norwegian clubs. Fill in the enrollment form found as attachments at the bottom left and send the signed document to us by mail or as an e-mail with an attachment in PDF format. You will then receive a invoice regarding Your membership. Membership will not be registered until dues are paid! Please Contact us on mailto:info@lofotenlinks.no to become a member. REMEMBER: E-mail with cancellation of membership at the club, must be submitted no later than the 31/12. If not done, you are regarded as a member the following year and must pay membership dues. We order your Norwegian Golf Federation card, when membership fee has been paid.